Eastern North Carolina’s Local Mattress Dealer! At Factory Mattress & Bedrooms, we understand that next to your family, there’s nothing more important than a good night’s sleep. 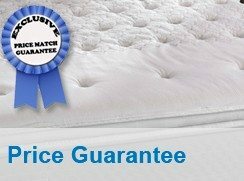 Whether you want the support of an innerspring mattress or the comfort of memory foam, we have the selection, service and value to suit your needs. 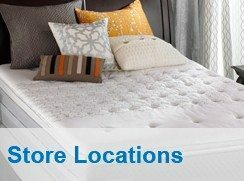 We carry top mattress name brands, like Sealy Posturepedic, Simmons Beautyrest, Stearns & Foster and Tempur-Pedic. 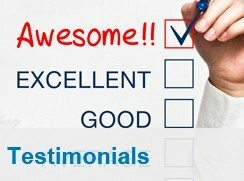 From our home to yours, we provide the best service and price. Come see what we can do for you!